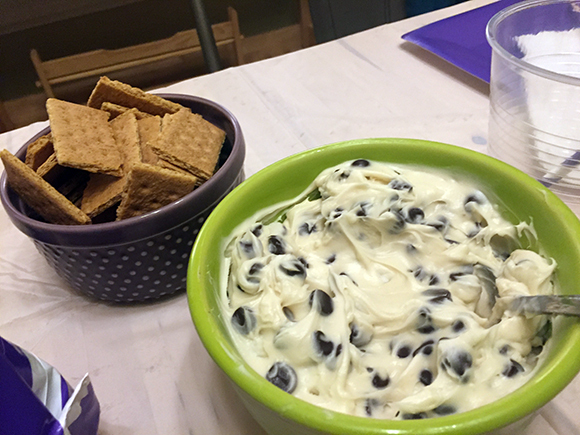 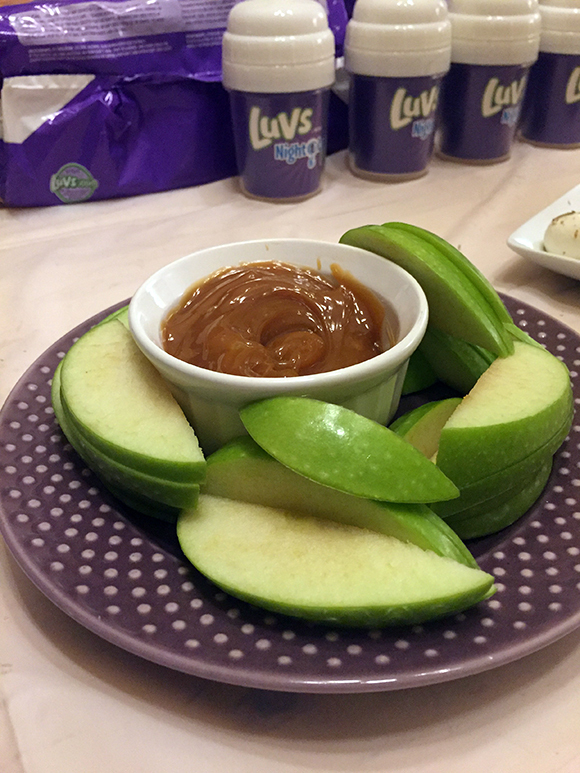 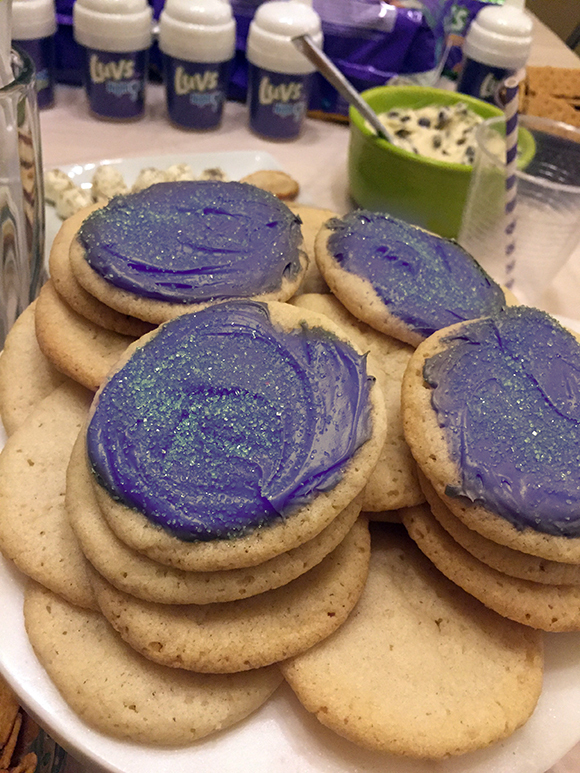 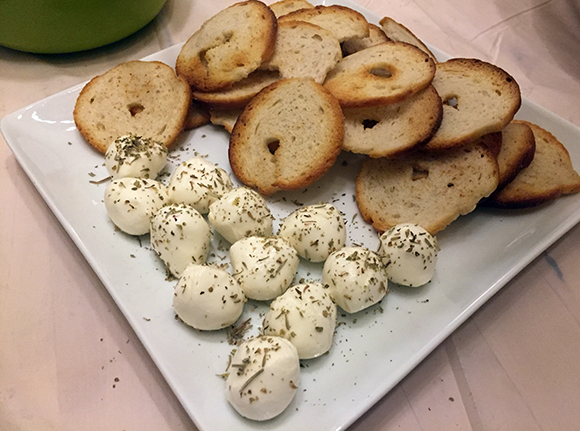 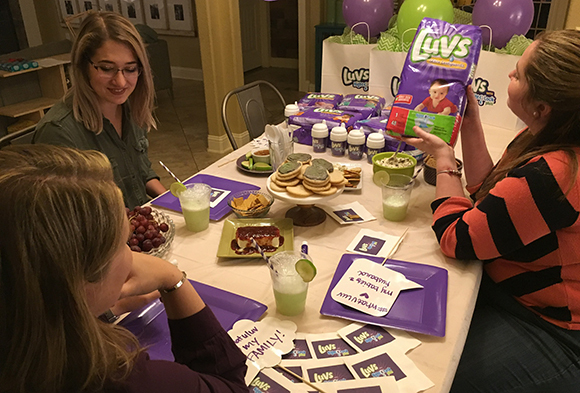 We had a lot of fun snacking and chatting about what we “luv”! 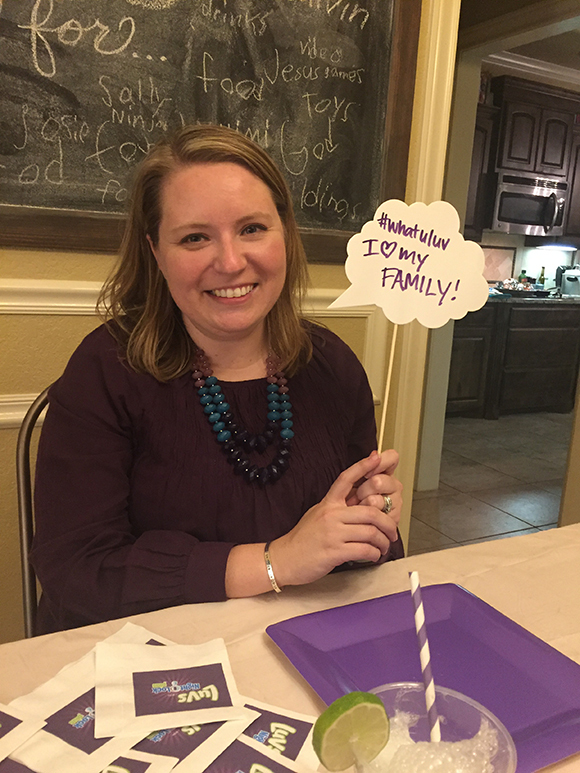 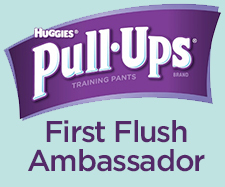 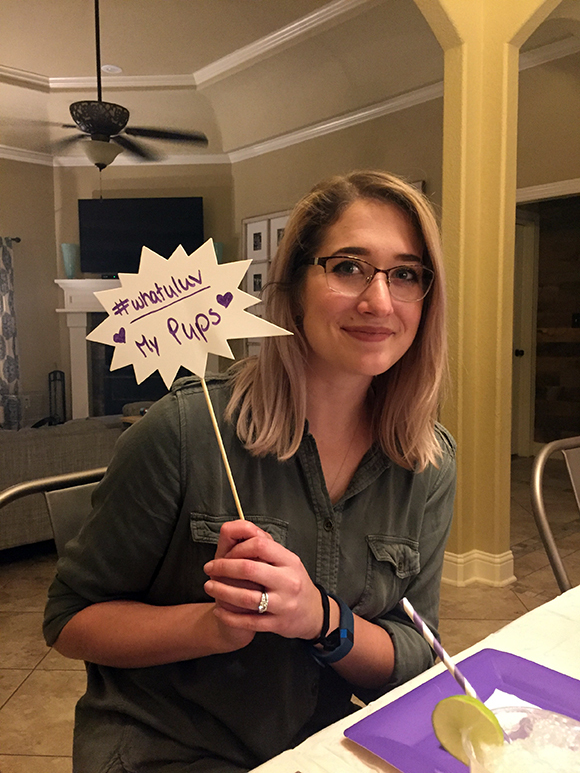 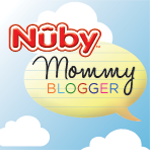 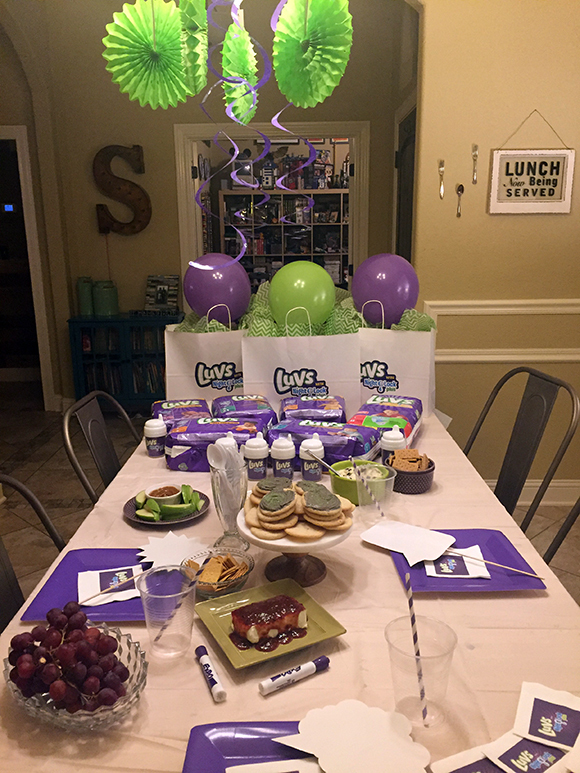 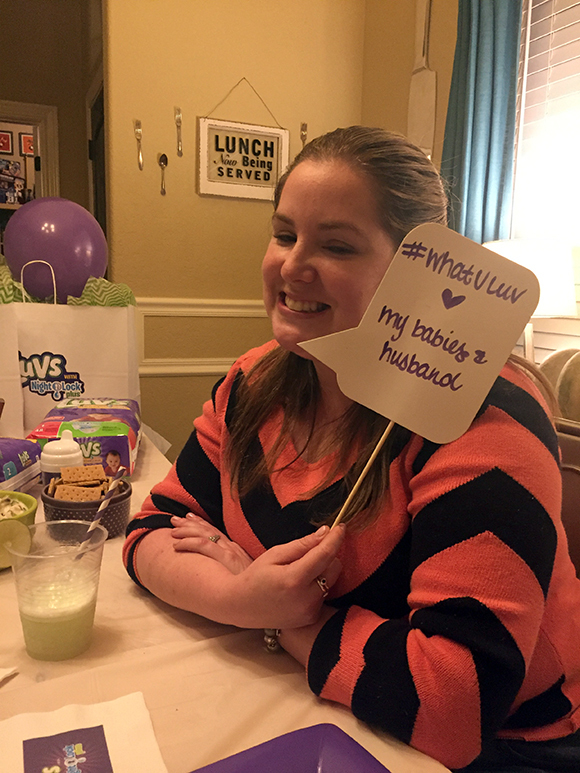 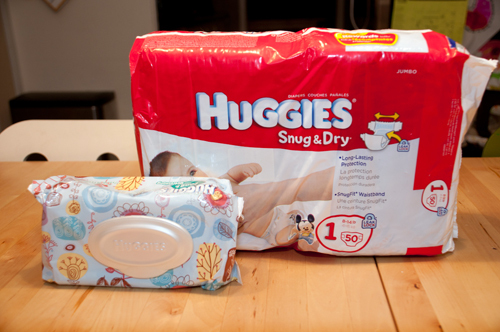 Luvs works hard to create diapers that moms would put on their #WhatULuv list. 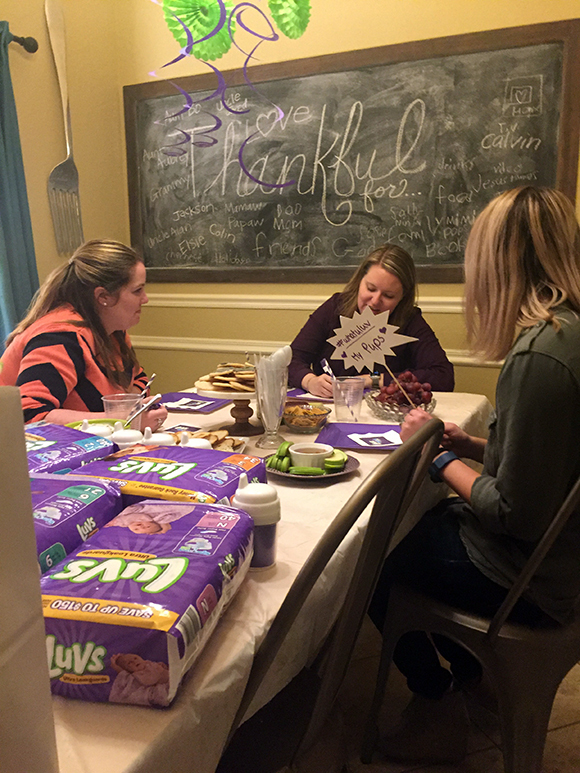 They know that between laundry, play dates, snack time, and nap time… and between roasting the turkey, decorating the Christmas tree, and making all sorts of wonderful memories with our kiddos, we just don’t have time to deal with diaper leaks. 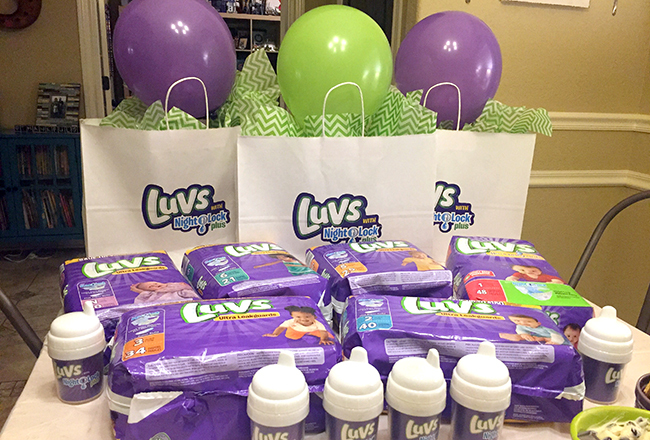 Luvs Ultra Leakguards are softer than ever before, and have NightLock Plus to protect against leaks overnight. 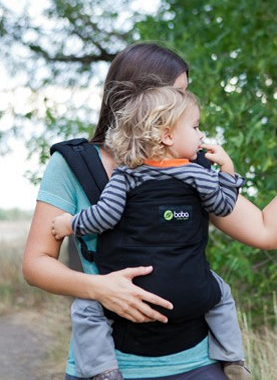 They have large refastenable stretch tabs, making it easy to fasten them with a secure, snug fit; and their contoured shape makes for a great fit. 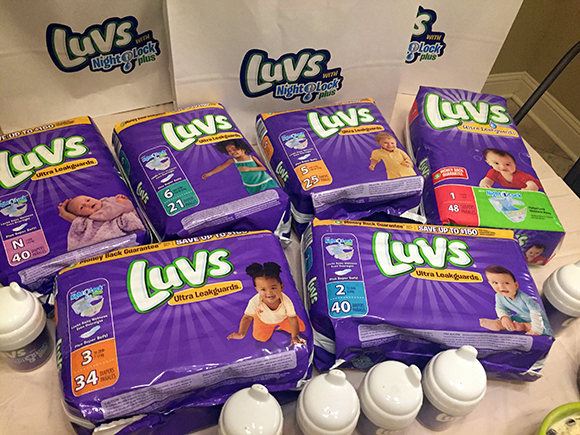 Luvs is so sure moms will luv their diapers that they even offer a money back guarantee: if you aren’t satisfied with the leakage protection of Luvs, they’ll refund your money. 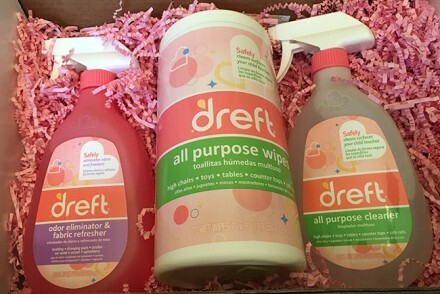 If that’s not a vote of confidence in their product, I don’t know what is!